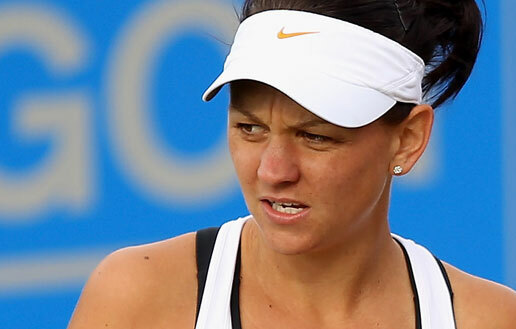 Casey Dellacqua has been revealed as one of the four women to be offered wildcard entry into the Brisbane International. The Australian No. 2 will use the opportunity to warm up for the Australian Open, which begins January 16 in Melbourne. The world no. 141 won the Aussie Open Wildcard playoff last week to earn a main draw spot in the season-opening Grand Slam tournament. She will be making her 11th appearance in Melbourne, with her best showing coming back in 2008 when she reached defeated Karin Knapp, Patty Schnyder and Amelie Mauresmo to reach the last 16 of the Australian Open. Dellacqua will have a tough draw starting December 31 as she could potentially meet six of the top seeds in the early rounds of the tournament. 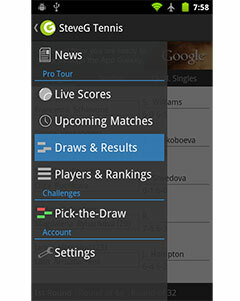 Australians James Duckworth and Nick Kyrgios as two of the four male wildcards who have been confirmed for the event.